What does the modern learning ecosystem actually look like? 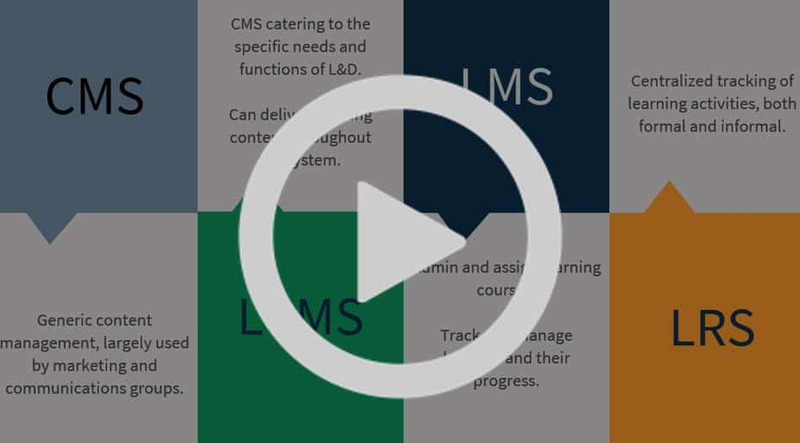 Like most organizations, your organization probably has many platforms and tools needed to create learning content and distribute it to your learners. But… like many organizations, your learning ecosystem has probably become a bit messy and not as efficient as it could be. Have you thought about the consequences long-term if you don’t fix issues now? What would it take to optimize your learning ecosystem so content creation and distribution was efficient and scalable? In this webinar, Learning Ecosystem Best Practices, Mike shares examples and challenges top learning organizations face in their ecosystems and the journey they have gone down to improve, discuss potential consequences of not fixing issues, and offer solutions to help optimize.